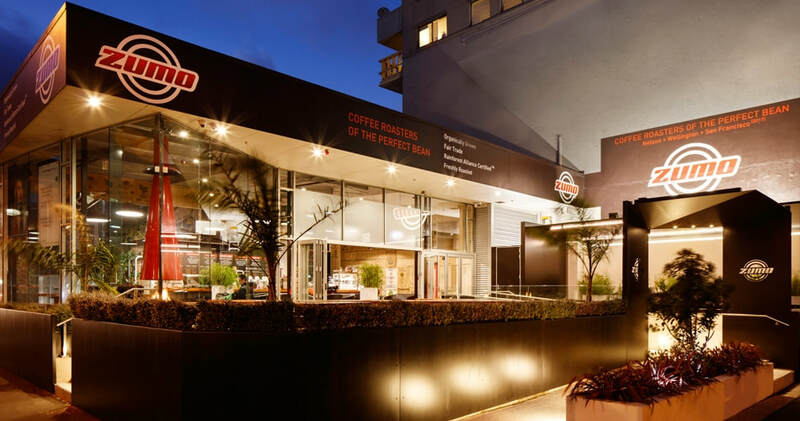 SignPro will work alongside you to ensure all your design, graphics & signage requirements are not only met, but exceeded. Please see our Gallery page for more examples of our work. 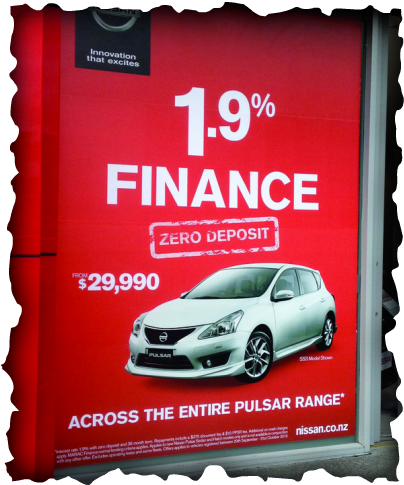 - Window Frosting, Sight Strips with your logo repeated. 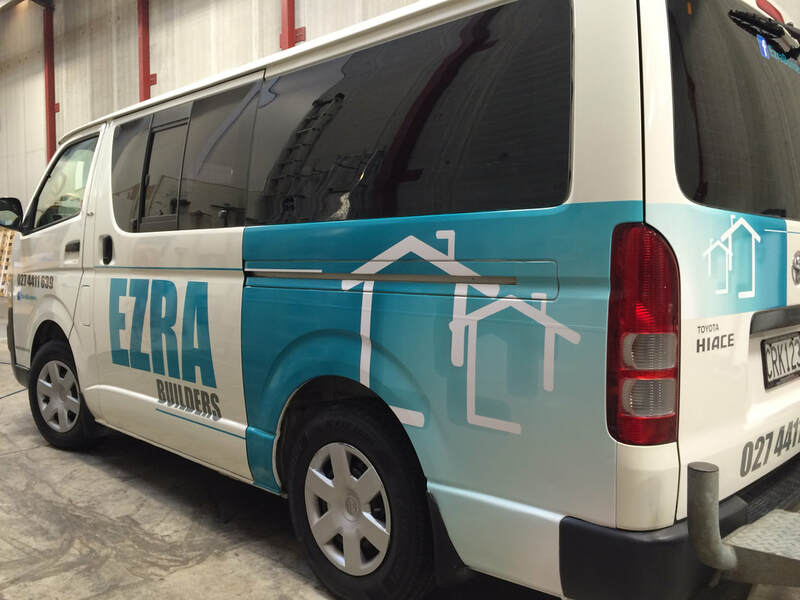 Whether you want simple vinyl lettering or eye-popping digital image wrapping, SignPro can help your business get it's message across with sharp, attractive vehicle signage. 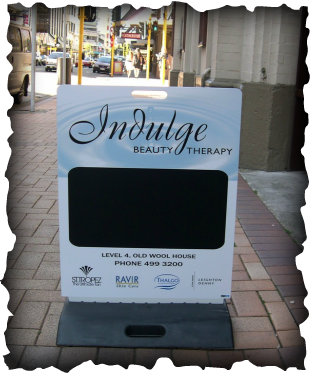 Often the first business sign they see, a footpath sign can grab your customers and clients attention and draw them in. 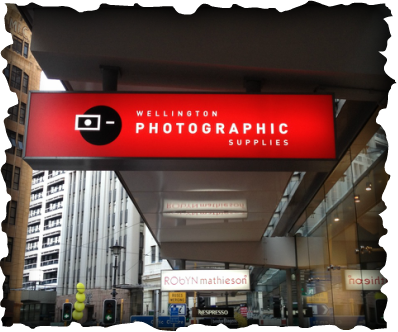 Lightboxes add an extra eye-catching element to your building signage and work for you 24 hours a day, catching people's attention day and night. Have your company logo or custom design reversed out of the frosted vinyl for a unique, classy look. Exterior windows or interior office glass treatments for privacy and style without blocking light.